Is Amsoil Power Foam Better Than Seafoam or Marvel Mystery Oil? 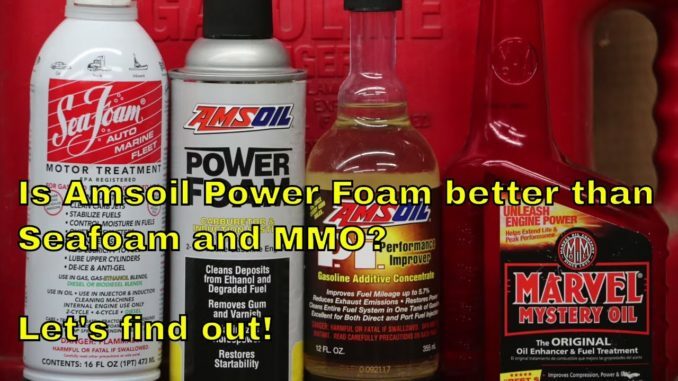 HomeProducts & ReviewsIs Amsoil Power Foam Better Than Seafoam or Marvel Mystery Oil? Is Amsoil Power Foam or Amsoil Performance Improver better than Seafoam or Marvel Mystery Oil? Let’s find out! 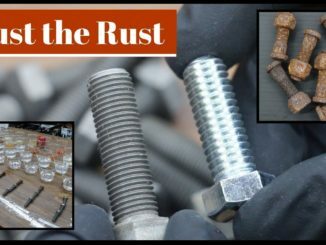 Rust Removal: Electrolysis vs Evapo-Rust ~ Which is Better? 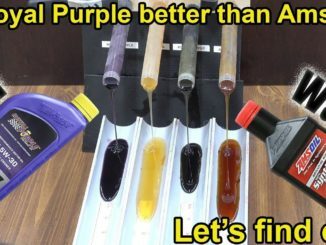 Is Royal Purple better than Amsoil? 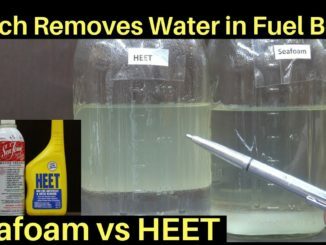 Water Contaminated Fuel ~ Seafoam, HEET, or Isopropyl Alcohol?